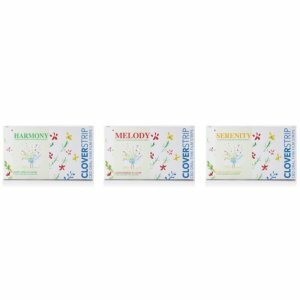 Get Cloverstrip CBD coupon codes here! Save on dissolvable CBD strips. 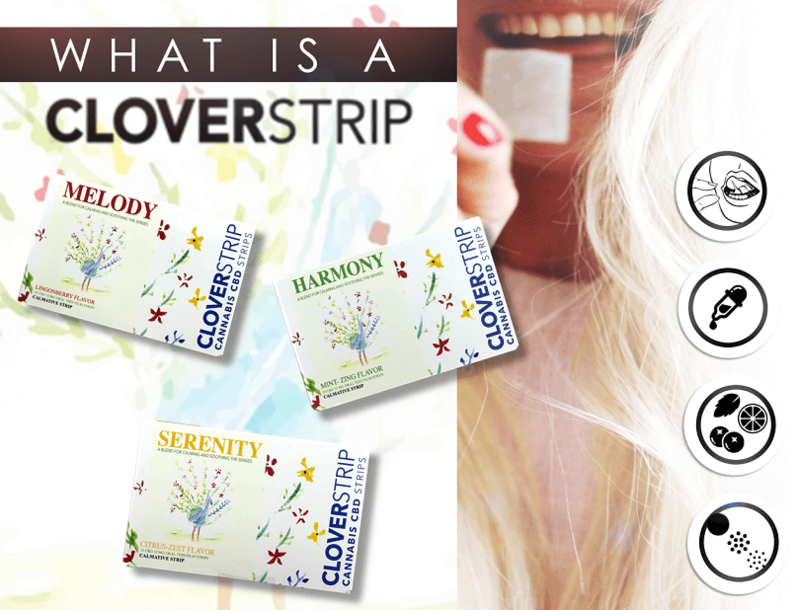 Cloverstrip is a compact, portable CBD strip. 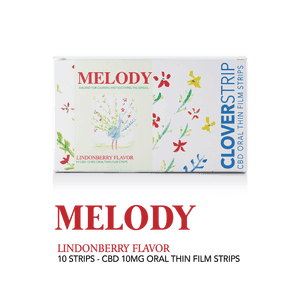 Each strip contains 10mg of CBD and dissolves under the tongue. Available in 3 great tasting flavors. 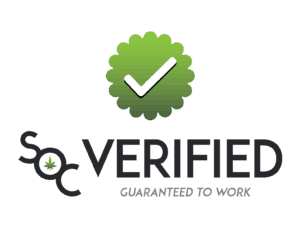 Cannabidiol “CBD” is an all natural, hemp oil extract wellness product which supports a healthy mind and body. Looking for an easier way to get a daily dose of CBD? 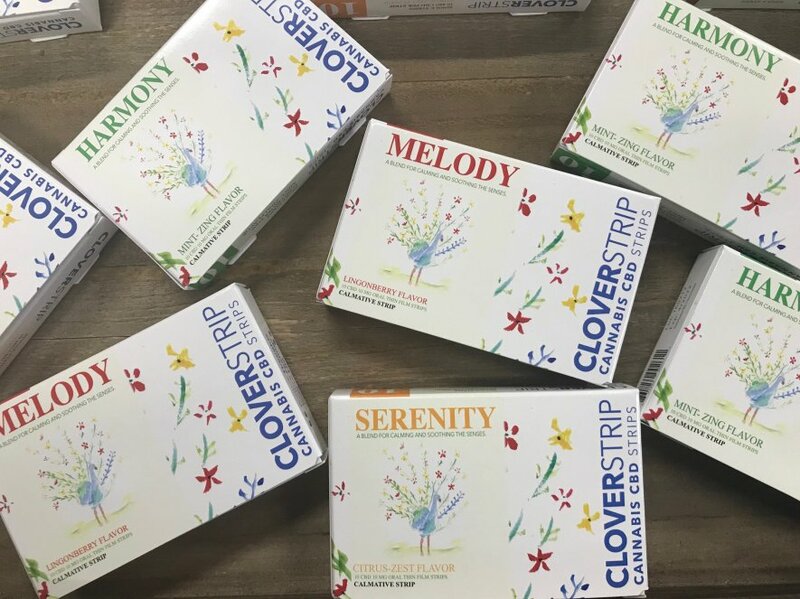 CloverStrip provides 10mg of premium quality CBD in each strip! Available in 3 great flavors. Enjoy free shipping for all US based orders. We use the United States Post Office for most orders. 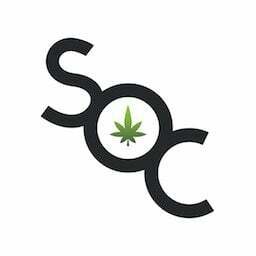 Save money now with CloverstripCBD coupon codes! The mint flavor tastes pretty good, almost identical to a Listerine strip the way it dissolves in your mouth. I suffer from anxiety and panic attacks, it’s easy to take one of these strips. I do feel some relief after taking one. Almost like I am able to take a longer breath. 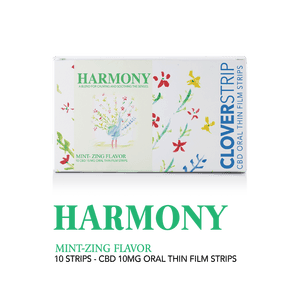 Coming from only ever trying CBD oil these strips are very easy to take, dissolve quickly on the tongue and taste like mint. I do feel slightly calmer or relaxed after taking one.